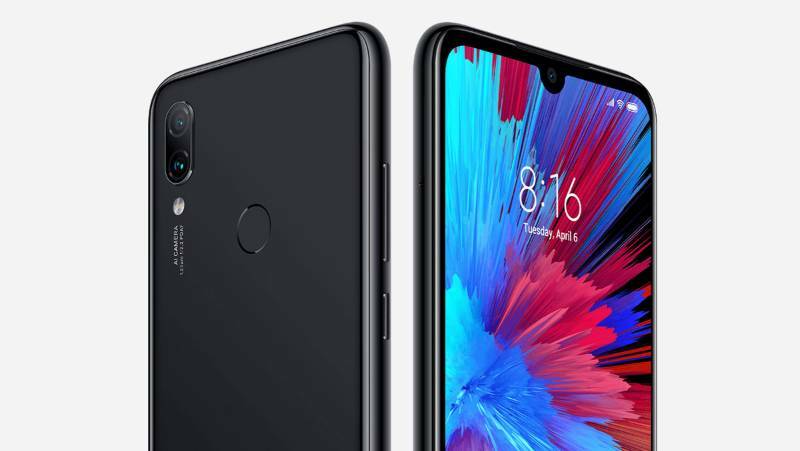 Xiaomi has launched the Redmi Note 7 in the Chinese market on 11 January 2019 and now the company has launched the Note 7 along with the Note 7 Pro in India. I have already written a detailed article about the Xiaomi Redmi Note 7 Pro (read here), along with a comparison with Chinese RN7 and Indian Note 7. The current mid-ranger Redmi Note 6 Pro is not too old and was launched in November 2018. Xiaomi has launched the successor to it in just 4 months. Notably, the Xiaomi Redmi Note 7 launched in China came with a 48 MP Samsung GM1 sensor whereas the Indian Note 7 comes with a 12 MP+ 2MP dual rear camera setup. 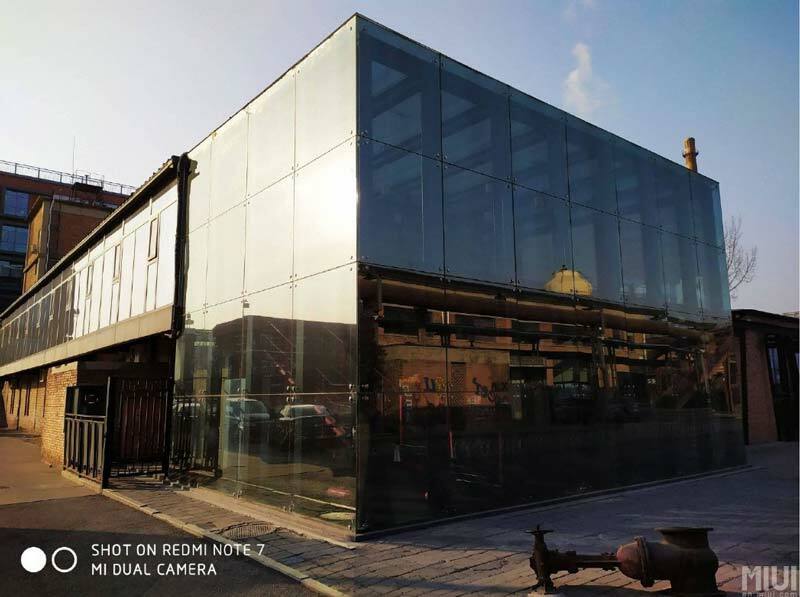 Moreover, Xiaomi has used a better 48 MP Sony IMX 586 sensor on the RN7 Pro in India. 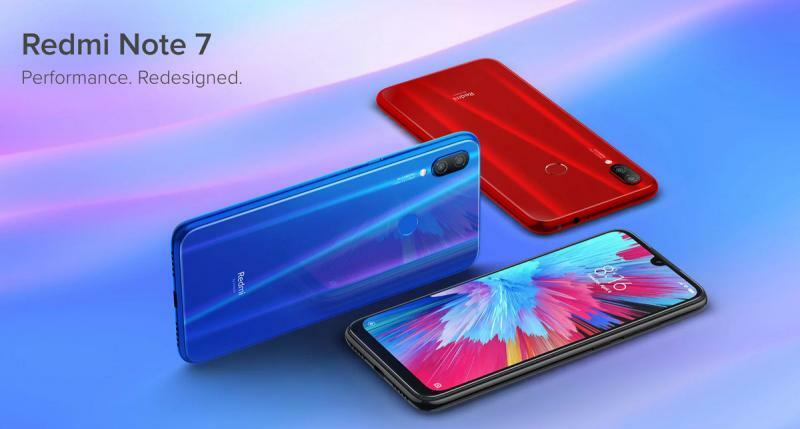 The Redmi Note 7 is launched for a base price of Rs. 9,999 for the 3 GB Ram and 32 GB storage variant. The 64 GB / 4GB ram version costs Rs. 11,999. Note 7 Pro costs Rs. 13,999 for the 4 GB Ram and 64 GB internal Storage space, the 128 GB / 6GB Ram version costs Rs. 16,999. TheRedmi Note 7 will go on sale in India on 6th March at 12:00 pm on Xiaomi official website as well as on Amazon India. Notably, it is available in Red, Blue, and Black color options. 6.3 Inch FHD+ Water Drop Notch display. The Redmi Note 7 comes with a stunning design with a glass back cover which is protected by the Corning Gorilla Glass 5. The Glass back cover is better than the poly-plastic casing we see on most of the rival phones. Further, the Note 7 Pro is available in dual tone back covers which look slightly more premium than the Note 7. At the front, there is a dot notch and a 6.3 Inch Full HD+ (2340*1080) pixels display with 19.5:9 aspect ratio. The display has Corning Gorilla Glass 5 protection and Xiaomi has used the same display in the more expensive Note 7 Pro too. Moreover, the screen comes with 1500:1 contrast ratio, 84% NTSC color gamut, night mode and 450 Nits of maximum brightness. The new Note 7 comes with Dual 12 MP+2 MP Megapixel rear camera that uses 1.25μm large pixels and has an f/2.2 aperture. The rear camera comes with EIS support, HDR, AI scene detection, low light mode, and portrait mode. Notably, the aperture size is not too big on the Redmi Note 7 (f/2.2), I have my doubts on the low light imaging and indoor imaging capability of this camera. Besides, the Note 7 Pro comes with a much better 48 MP, f/1.8 aperture primary lens. 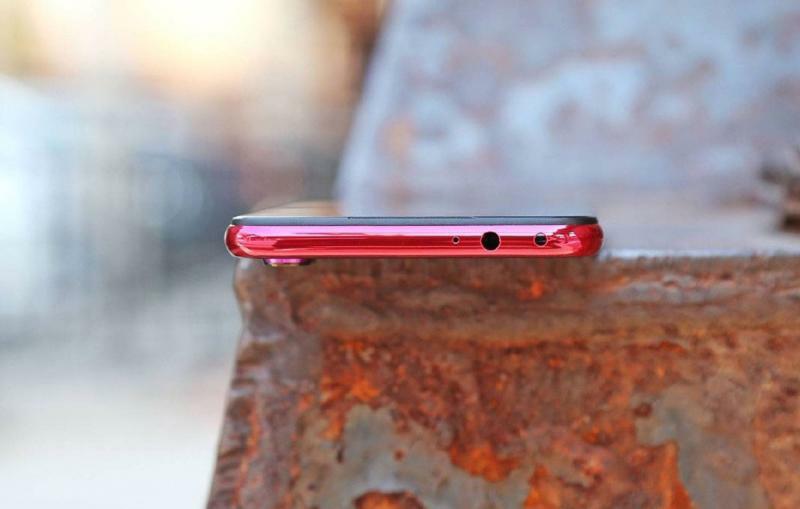 Aforementioned, at the front there is a waterdrop notch that houses the 13-megapixel selfie camera that can click portrait shots using software enhancements and improve selfies with AI. (Front camera on both Note 7 and Note 7 Pro is same). The phone runs on the Android Pie 9 and has the MIUI 10 skin out of the box. Of course, there are Ads but they are still manageable and show up mostly when you install new Apps from the play store. Powering the device is the blazing fast Qualcomm Snapdragon 660 Processor with a maximum clock speed of 2.2 GHz, and has Adreno 512 GPU to take care of gaming needs. Xiaomi emphasized a lot that the SD 660 processor is not underclocked like we have seen on the Oppo, Realme or Asus phone. The SD 660 is an excellent processor and is slightly more powerful in comparison to the SD 636 used in the Redmi Note 6 Pro. Also, in comparison to the Exynos 7904 used in the Samsung M30/M20, the SD 660 is a much better processor. Aforementioned, we get 3 GB, 4 GB DDR4X ram and 32/64 GB internal storage depending on the variant. The storage is expandable upto 256 GB using the micro-sd card slot (hybrid). Further, the Redmi Note 7 carries the legacy of the previous generations and comes with a massive 4000 mAH capacity battery. The cherry on the cake is the presence of Quick Charge 4.0 support to ensure rapid charging. Xiaomi is not offering a fast charger but an average speed charger with 10 watts output, as was the case with the Mi A2. The phone has quick charger 4.0 support and you can buy a fast 20 watts charger separately to work with it. The Redmi Note 7 comes with Dual sim support and has Dual 4G Volte support to work with JIO or any other operator sim-card. Another great thing is that it comes with the USB Type C Port, and even has the 3.5 mm headphone jack. Sadly, the micro-sd card slot is not dedicated but it comes with a hybrid sim card slot. What’s more, there is Bluetooth 5.0 support, WIFI 2.4 GHz and 5.0 GHz support as well. The phone comes with a fingerprint reader at the back and even has the face-unlocking support. Lastly, the phone measures 8.1 mm in thickness and weighs 185 grams. A bit bulky, but considering the battery size we don’t mind the additional weight. Overall, the Redmi Note 7 looks stellar, has the performance chops of a ninja and is as pocket-friendly as other Xiaomi phones. It is bound to be super successful when it arrives in India. Initial Thoughts – Should You Buy the Redmi Note 7? Xiaomi has hit the competition hard, really hard, with the new Note 7 series. Which has little to complain about? of course, I can do nitpicking and tell you about the missing dedicated micro-sd card or the Ads in the MIUI 10, apart from these the phones are superb and unparalleled in the price range. Note 7 is a fantastic phone for Rs. 10,000 but I think you should not buy the higher variant. Since the Note 7 Pro is available for Rs. 14k, by spending Rs. 1000 more you can get a much better camera and processor. It’s doesn’t make any sense to buy the 4 GB ram version of the Redmi Note 7. Go for the Note 7 Pro if you have a higher budget or else the Note 7 is a very tasty deal. Note – The phones look sturdy and you shouldn’t worry about propaganda bend test from Youtubers. You can read More about the Xiaomi Redmi Note 7 Pro here. Also, a must read – we have compared the Redmi Note 7 With the Realme 3 and the Samsung Galaxy M2. Bookmark Candytech for more latest tech coverage. Redmi Note 7 Pro Vs Samsung Galaxy M30 – Which is Better? Detailed Comparison Between the Xiaomi Redmi Note 7 Pro and the new Samsung Galaxy M30.